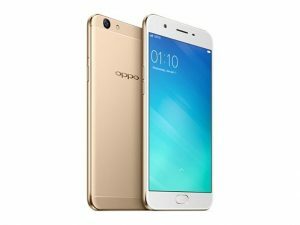 OPPO F1s Phone comes with 5.5-inch display, Mediatek MT6755 Processor, and a 3075 mAh battery. The phone has an 13-megapixel rear camera, 16-megapixel front camera and it runs Android 5.1 Lollipop. 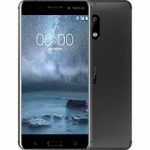 Check below for the full phone specifications, rating of the Oppo F1s smartphone.